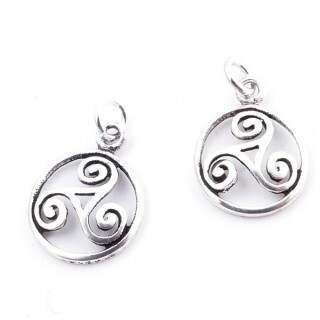 Pendants made with plain silver 925. 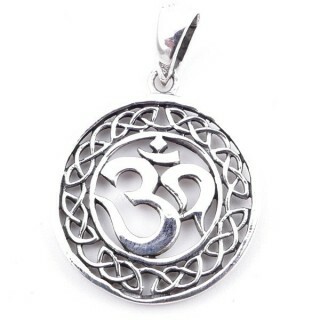 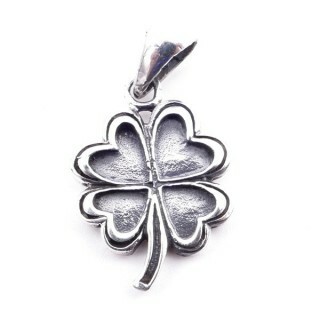 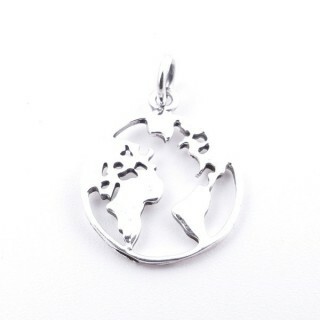 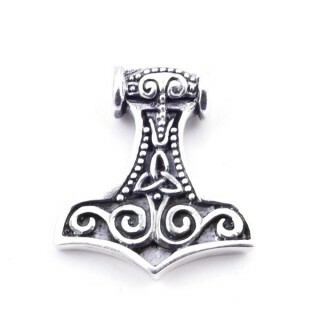 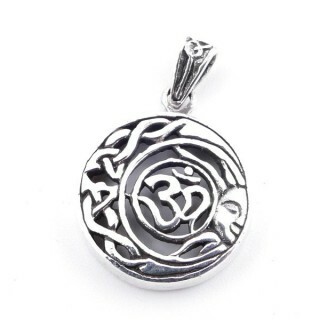 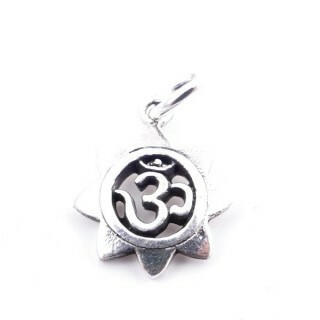 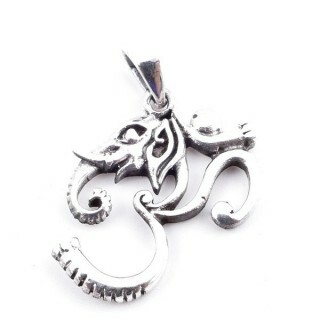 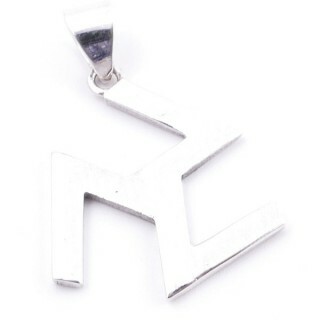 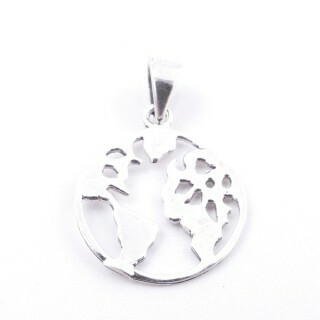 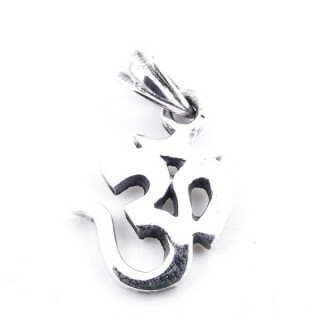 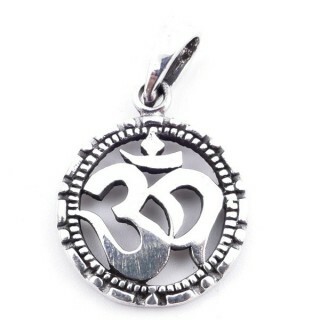 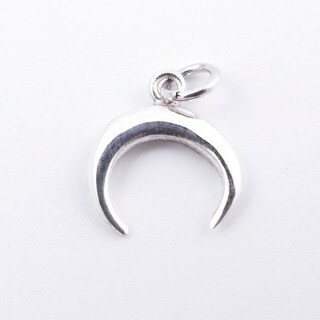 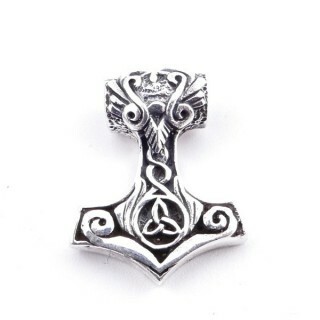 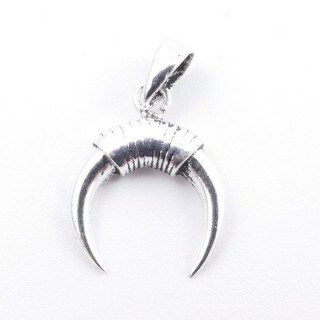 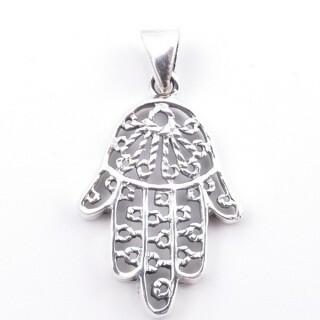 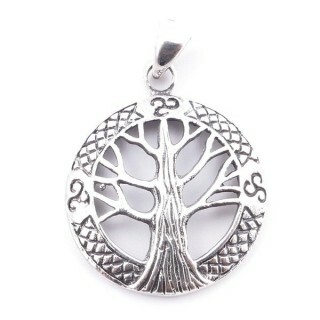 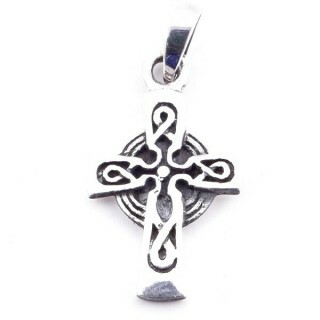 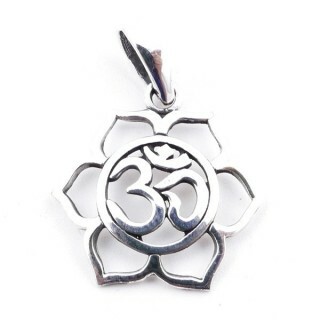 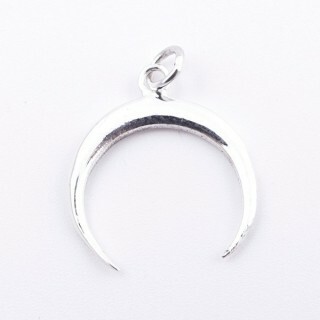 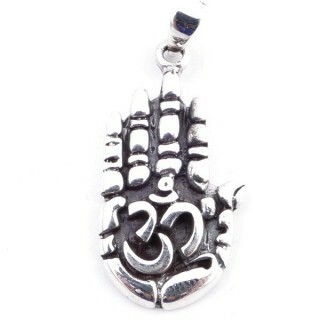 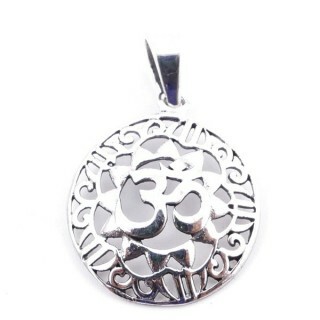 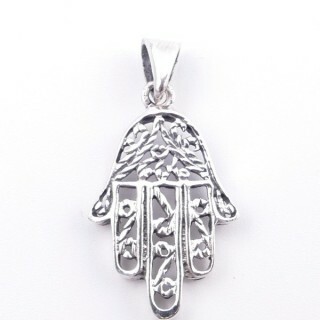 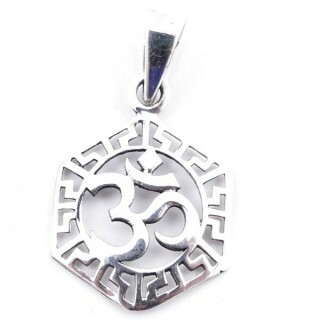 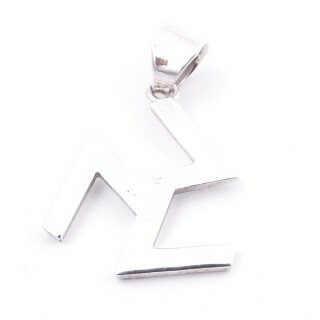 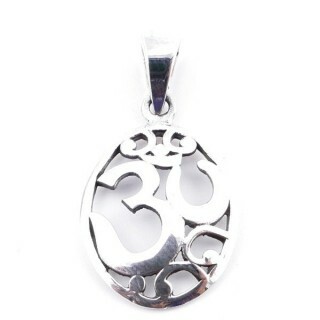 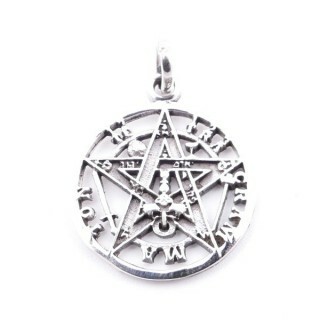 Esoteric sterling silver pendant with good finishing. 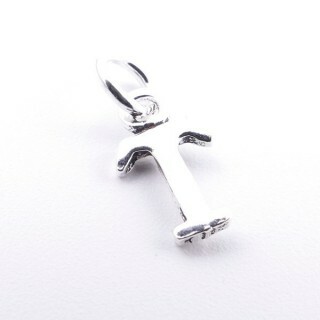 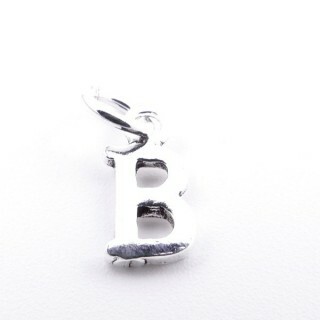 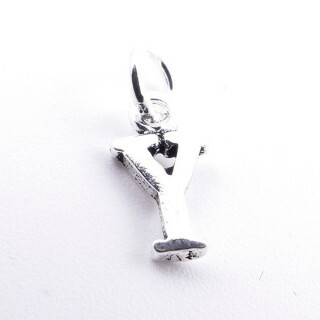 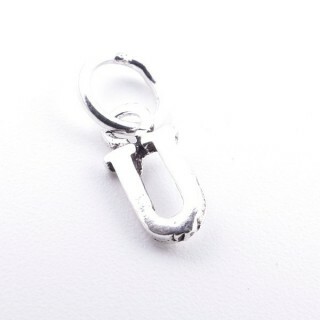 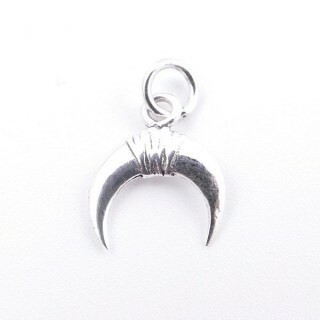 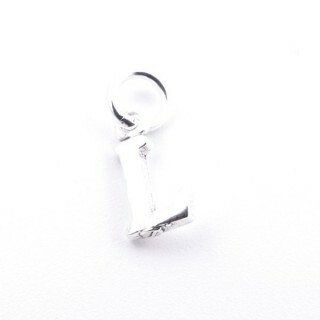 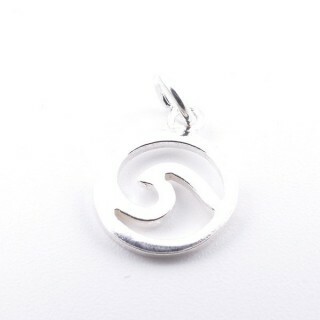 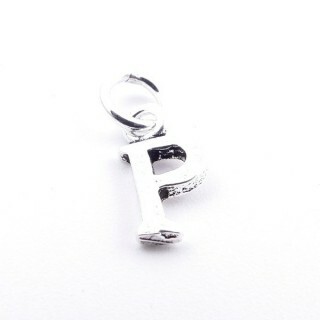 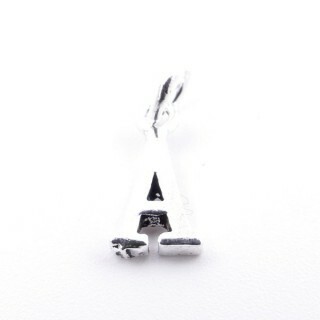 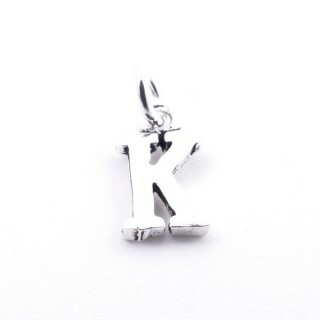 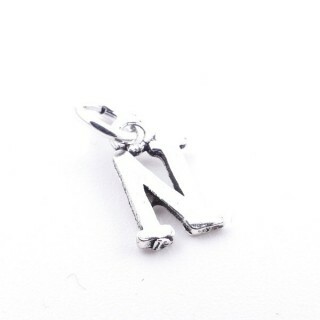 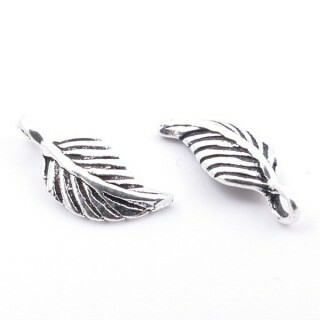 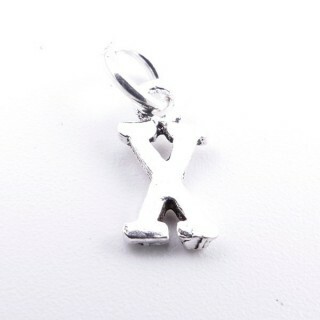 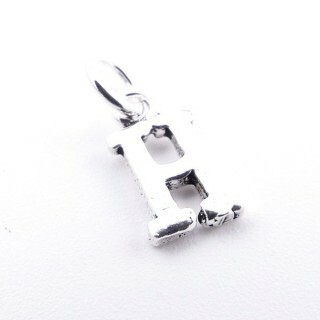 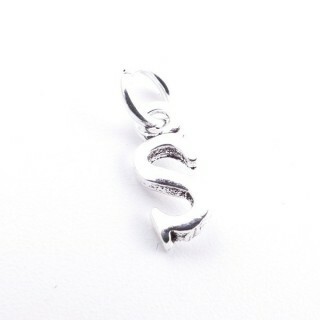 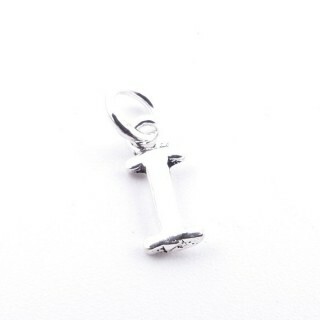 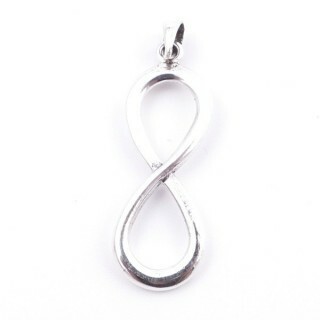 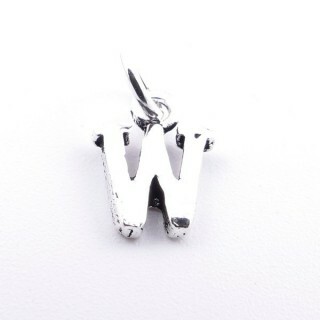 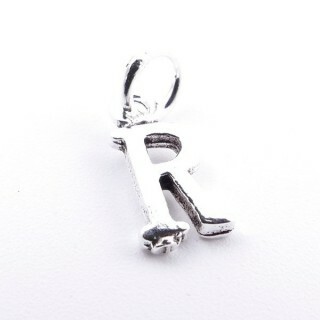 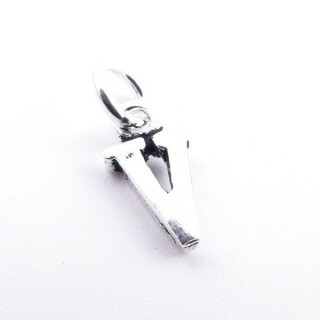 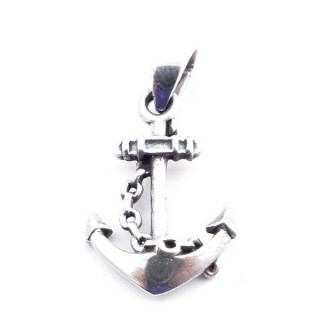 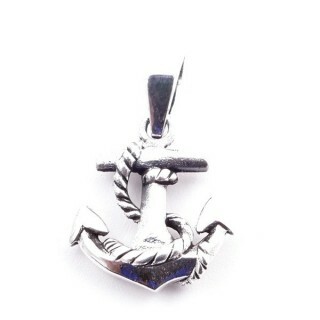 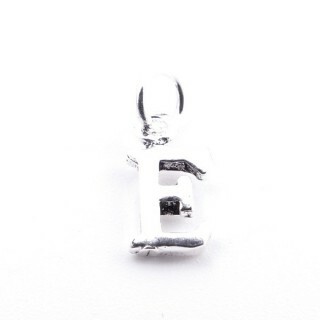 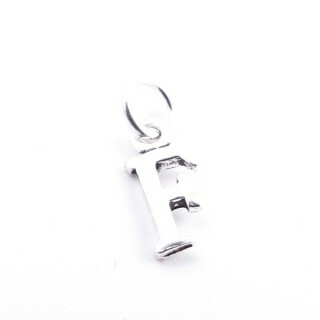 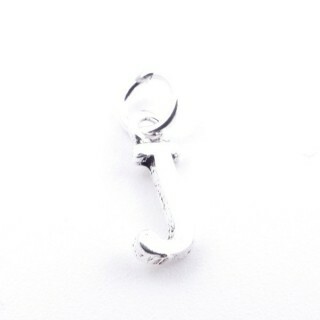 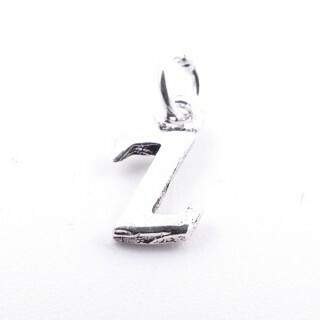 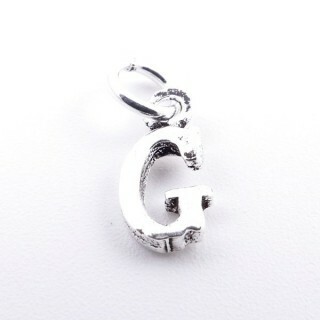 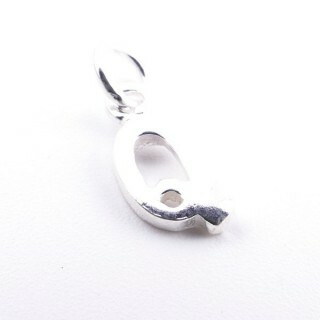 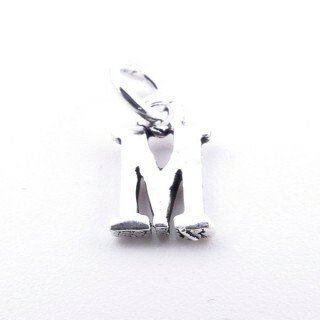 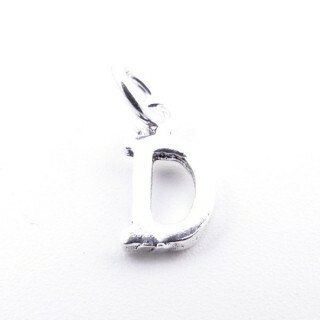 Sterling silver letter shaped pendant. 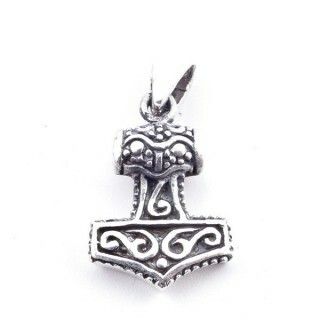 Based on 19 rating(s) and 17 user review(s).